Since 1977, we have been the plumbing, heating and remodeling contractor of choice for lots of homeowners north of Boston. We have built a very successful business for over 30 years by placing our customers’ needs above all else. If you need help with your kitchen, bathroom, hot water heater, furnace or any plumbing related issue, we are here to help. Call and talk to us – right now! Important note: many plumbers are now charging their customers money just to come out and give an estimate. Some are also charging dispatch fees. You should not deal with any company that charges those fees! We have always offered free estimates, and we never charge a dispatch fee. 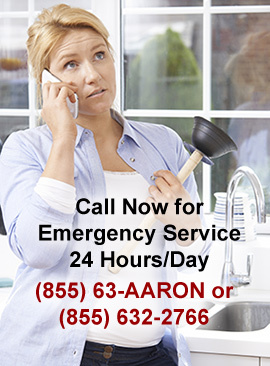 If you have a plumbing emergency, nothing is more frustrating than having to navigate through a phone menu or being forced to leave a voice mail. Who knows when you will get a call back? If your hot water heater stops working Friday night, getting an answer on Monday morning is no help at all. That’s why our customers love us! When you call us, you will be speaking with a licensed professional who will understand your problem and begin taking steps to get it taken care of immediately. Whether you call during the day or in the evening, week day or weekend, we have emergency crews available to handle your problem. Is there anything you don’t like about your current kitchen? Whatever it is, let’s change it! 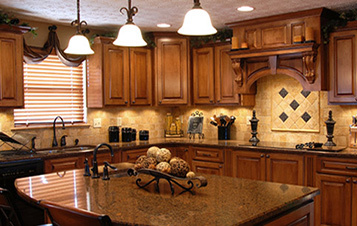 We do kitchen remodeling projects all the time. 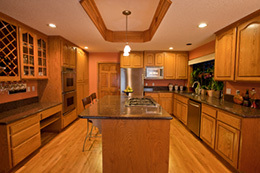 We can make your kitchen larger. We can install new cabinets, new countertops, new appliances, new lighting, new flooring, new paint or wallpaper – we do it all. You spend a lot of time in the kitchen, so it should be a place you enjoy. The bathroom is an important part of your home. It’s a room where you want to relax and prepare for the day, or perhaps get ready for a big event. 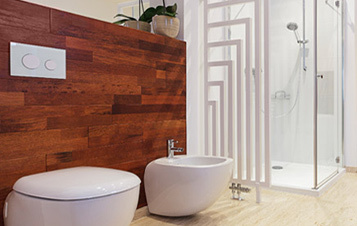 If your bathroom is outdated or limited in its functionality, we can help. A new tub or shower, new flooring, new countertops – these are all elements that can be included in your wonderful new bathroom. Even additional storage space can make a big difference! We would love to hear your ideas about what you would like to do, and we can perhaps offer some of our own. You can have the bathroom you have always dreamed of! Water Heater Installation in Arlington Every home depends on a plumbing system that works reliably and efficiently. 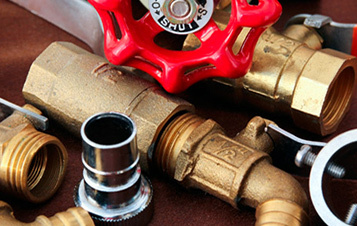 If you have any plumbing-related problems, we have professionally licensed crews available to help. It can be anything from a leaky faucet to a broken toilet to a worn out sump pump – we can handle any issue with the plumbing in your house. The Massachusetts winter is unforgiving, and one thing you have to rely on is the heating system in your home. When it’s cold outside, and your boiler decides to stop working, that’s a situation that takes priority. Don’t wait – call us immediately to get that taken care of. 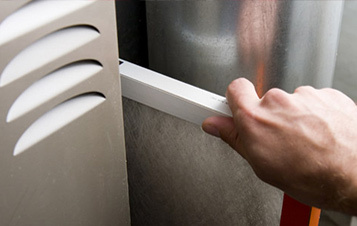 We can either repair or replace your boiler, depending on what the problem is. And we are available nights and weekends. Has your hot water heater stopped working? Or does it not heat your water quite like it did when it was new? You may be due for a new hot water heater. Or, we may be able to fix your current one so that you get some more life out of it. Either way, we can analyze the situation and give you an estimate on the cost. We offer plumbing, heating and remodeling service in Massachusetts: Arlington, Andover, Cambridge, Medford, Billerica, Malden, Reading, Burlington, Lexington, Woburn, Stoneham, Wakefield, Melrose, Winchester, North Reading, Tewksbury, Saugus, Lynnfield, Bedford. We cover many other cities as well – see our Location page for a complete list.